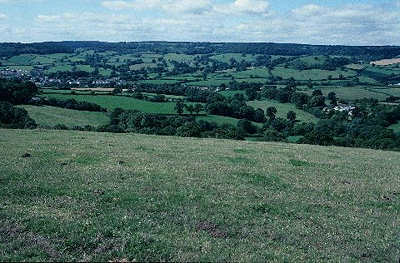 Swatcombe Common, Devon, England By visiting the owner of Sand House at Sidbury, I learned that Drake and Hawkins leased this land to the owner's ancestor. 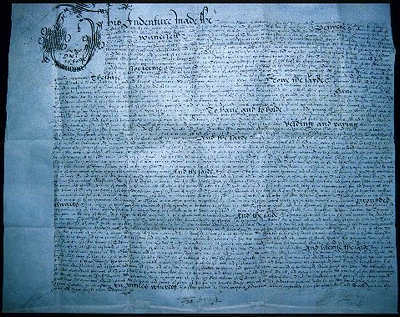 I was permitted to photograph the title deeds and was the first Drake scholar to uncover this information. Note Drake's signature at the bottom.